Ready to earn more per acre, reduce your input costs, and tap into emerging markets in sustainable commodity farming? Start mapping which workshops you’ll attend with these new additions! 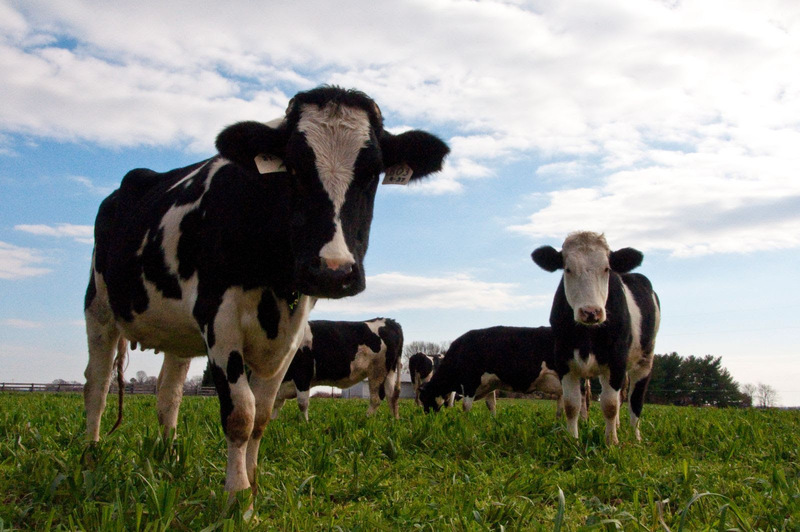 Discuss organic controls for advancing the health of ruminant farm animals in pasture systems. Explore the future demand and pricing for organics, focusing on grain markets (corn, wheat, and soybeans) and other commodities. Struggling with sweet potatoes? Learn about IPM strategies that help with common pest issues. Thinking about constructing a high tunnel? Get tips on how to plan for success. Find out how to select and manage cover crops to maximize benefits for your cash crops. Develop strategies to increase and maintain productive and resilient pasture-based grazing operations. Learn the ins and outs of organic certification for crops and livestock. Get the latest news and updates on corn, wheat, soybeans, and canola. Find out about organic policy issues and how they affect the integrity of the organic label. We are pleased to have two North Carolina growers sharing their stories. Billy Carter and Peyton McDaniel both hail from multi-generational farm families and have successfully adapted their crops and practices over the years. Learn about these innovations, as well as the challenges and opportunities they’ve faced along the way. One of the highlights of the OCLC is the chance to network with top businesses serving commercial-scale sustainable growers. The conference schedule includes two half-hour periods specifically set aside for vendor networking. Interested in exhibiting at the OCLC? Contact Rachel Kriegsman, 919-542-2402. Arriving early? We have rooms at the Sleep Inn & Suites reserved at a group rate ($83.96) forMonday, March 5. Ask for the Carolina Farm Stewardship Association room block. Registration includes breakfast, your choice of workshops, keynote sessions, access to the exhibit hall, and a Pig Pickin’ lunch from Bum’s Restaurant and Catering. JOIN CFSA TODAY AND RECEIVE THE MEMBER PRICE! You may register online or by calling us at 919-542-2402. Thank you to our early conference sponsors! Interested in sponsoring the 2018 OCLC? The deadline is Feb. 23, 2018. Contact Rachel Kriegsman, 919-542-2402.